Can You Get Help for Gambling Addiction in Florida Rehab? Blog Can You Get Help for Gambling Addiction in Florida Rehab? While many people enjoy a game of chance on occasion, excessive gambling can prove just as addictive and destructive as drugs and alcohol. Gambling may be done in social settings where there is access to addictive substances or in isolation, which is where many addicts find themselves at some point. Because of its similarities to substance abuse, more is being learned about gambling disorders and the ways that they can be treated effectively in a Florida rehab. What Are the Primary Characteristics of Gambling Addiction? Gambling addiction, also referred to as a gambling disorder or compulsive gambling, is the uncontrollable desire to continue gambling despite negative consequences. When you gamble, you put something of value at risk in the hope that you will win something that is worth even more. Unfortunately, these bets often do not pay off, and continued gambling can have a negative impact on your life. How Is Gambling Addiction Similar to Drug Addiction? In 2013, gambling disorder was formally recognized by the American Psychiatric Association as being a form of addiction closely related to substance use disorders. In the past, it had been characterized as an impulse control disorder. Gambling addiction has been found to be similar to drug addiction and linked to other psychological disorders in several ways. Some studies conclude that there is a high prevalence of alcohol and drug abuse among individuals who are also problem gamblers. Evidence also shows that both drug abuse and compulsive gambling affect similar parts of the brain. Specifically, pathological gambling affects the levels of dopamine, norepinephrine, and serotonin in the brain, the same as many addictive drugs. 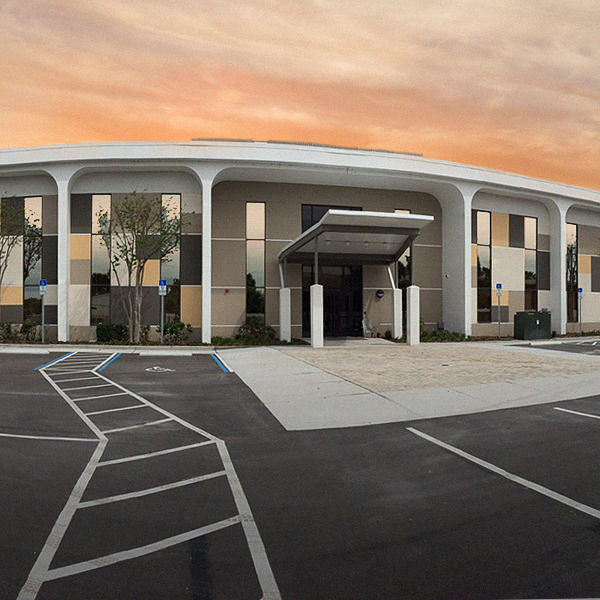 You can get help for a gambling addiction at a Florida rehab. If you have an uncontrollable urge to visit casinos, gamble online, or bet on sports, you are not alone. 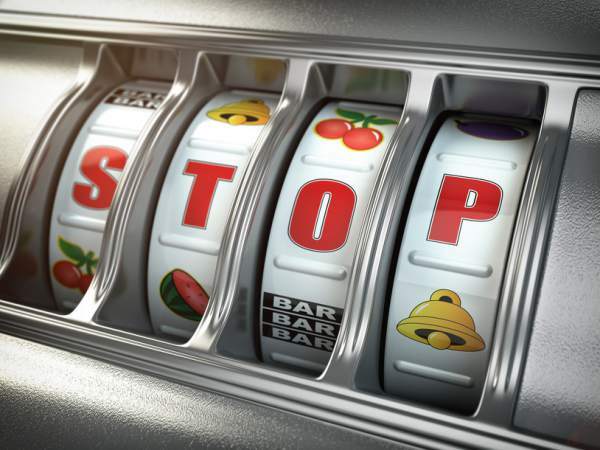 The National Council on Problem Gambling reports that compulsive gambling affects more than two percent of Americans. It has also been estimated that as many as 20 percent of people with substance use disorders also have issues with problem gambling. Since these addictions have so much in common, you can also treat them at the same time through comprehensive addiction treatment at a Florida rehab. In general, recovery from gambling is based on abstinence from the behavior, the same as substance abuse, so the treatment is similar. This may consist of inpatient or outpatient treatment that involves cognitive behavioral therapy (CBT) and exposure to 12-step programs. 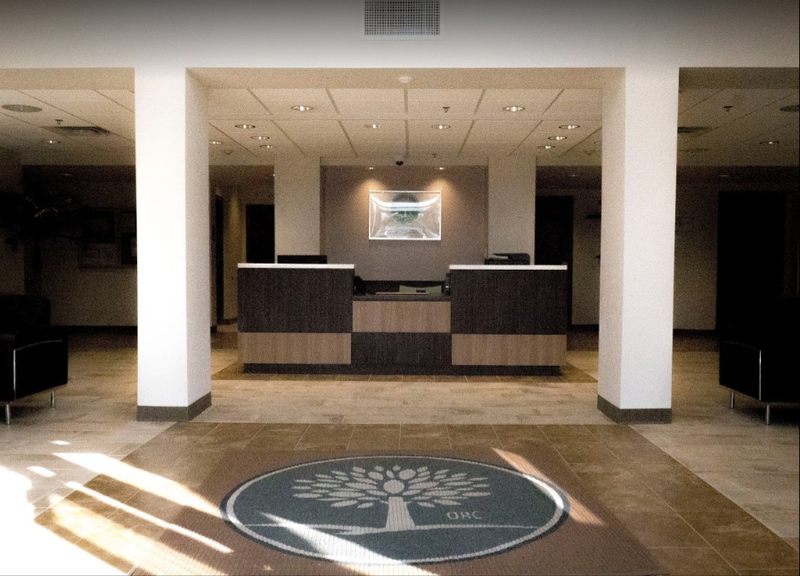 The Orlando Recovery Center provides holistic addiction treatment that is 100 percent client-focused, meaning you will have the opportunity to fully address your addiction issues, including any co-occurring disorders. Contact us now to learn more about admissions and find out how you can break free from the bonds of addiction.